Violist Kathleen Overfield-Zook, originally from Vermont, has a multifaceted career as orchestral musician, chamber musician, pedagogue and musical entrepreneur alike. Kathleen, holds a Bachelor of Music and Master of Music from the University of Michigan and has had her playing described as “agile and sonorous.” Having performed with the New Jersey, Delaware, Allentown, Vermont and Philadelphia Chamber Orchestras, among others, she now lives in Harrisonburg, Virginia where she continues her position of Assistant Principal Viola of the Harrisburg Symphony Orchestra and as Principal Viola of the Roanoke Symphony. She has been a guest "Crier" with the Grammy-nominated, Boston based group A Far Cry. Kathleen also performs with the Cardinal Ensemble, a mixed ensemble for oboe, cello, viola and piano and the Friendly City Chamber Players, a variable ensemble that brings classical performances to unlikely venues. She is also the violist and manager of The Bloom Trio and Event Musicians. 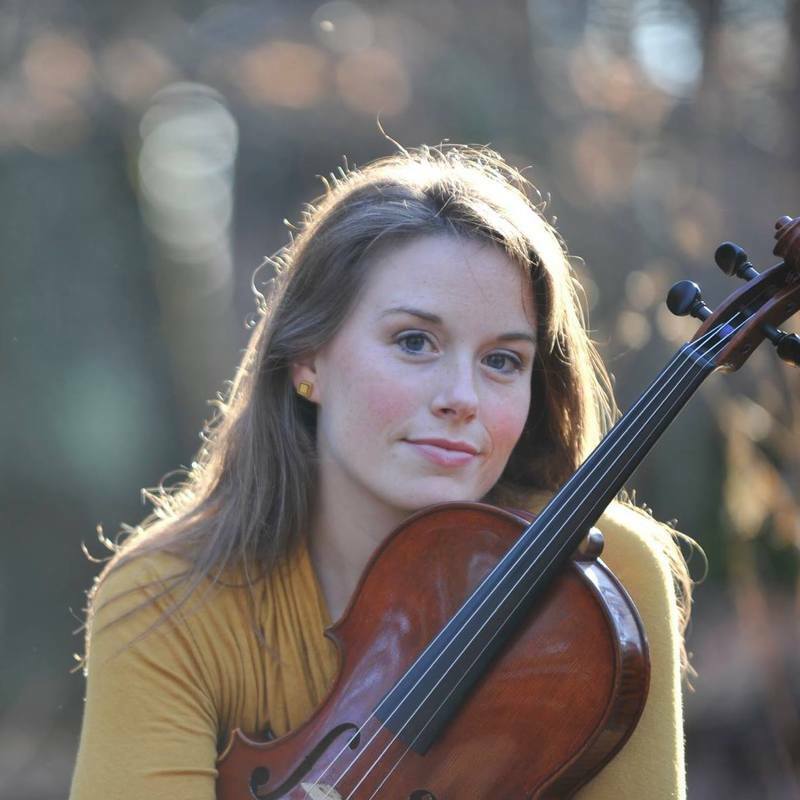 A Staunton Music Festival artist since 2013, performing on both modern and period instruments, Kathleen now also works for the festival as Schedule Coordinator. As a teacher, she has served on faculty at James Madison University, Eastern Mennonite University and Washington & Lee University. She now maintains a private studio out of her home.